http://kpaone92.booklikes.com Kate Says: "Reading Is Fun!" 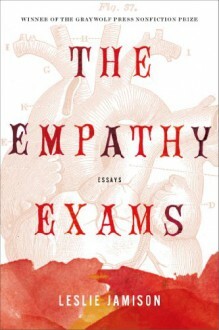 5.0 The Empathy Exams By Leslie Jamison turned out to be a fantastic read! text The Empathy Exams By Leslie Jamison turned out to be a fantastic read!